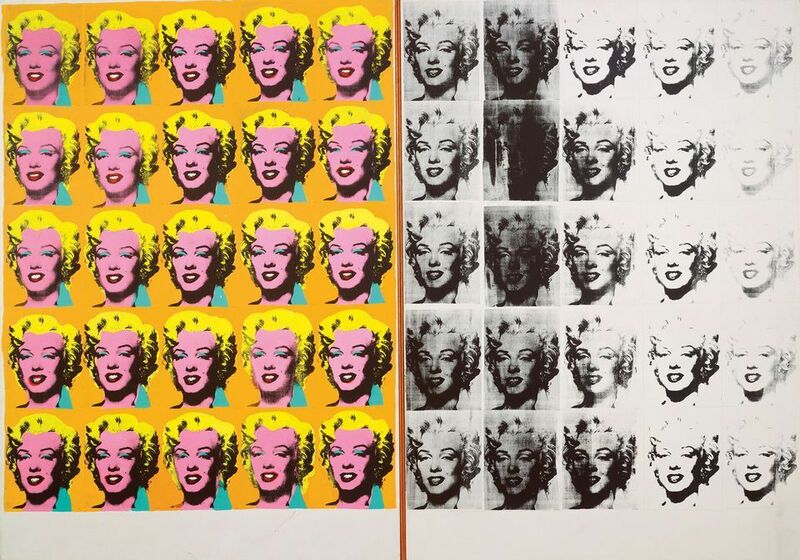 An in-depth interview with Donna de Salvo, organiser of the vast Andy Warhol show at the Whitney Museum of American Art. De Salvo takes us through all the key Warhol landmarks, from his early life as a commercial artist through his 1960s Pop art breakthrough and his films and celebrity portraits, to his late appropriations of Leonardo’s Last Supper and the catholicism that underpinned his interest in that work. We also hear about his relationship with a certain Donald Trump. Listen to part two of this podcast, where the British artist Jeremy Deller tells us about hanging out with Warhol in the Factory and we get the story behind the Shadow paintings on show in New York.